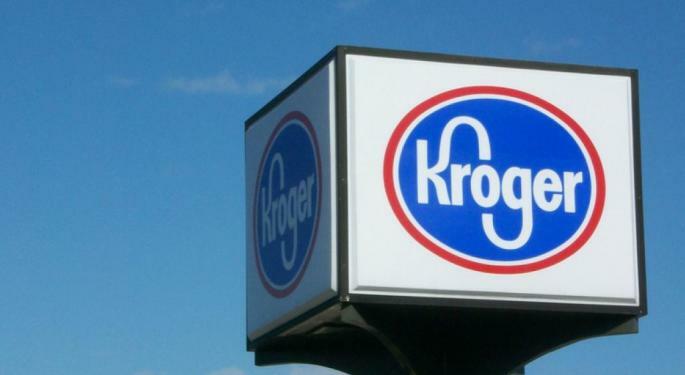 Grocery retailer Kroger Co (NYSE: KR) reported a top-and-bottom line miss in its fourth-quarter results, which prompted a sell-off in the stock. Kroger said it earned 48 cents per share in the quarter on revenue of $28.1 billion versus the Street's expectations of 51 cents per share and $28.47 billion. Total sales in the quarter were down 9.5 percent from a year ago but excluding fuel, the 53rd week in fiscal 2017, business divestitures and the merger with Home Chef sales rose 1.6 percent year over year. Gross margin of 22 percent of sales in the fourth quarter. Excluding fuel, the extra week in 2017 and the LIFO Credit, gross margin decreased 93 basis points from last year. The company cited unfavorable changes in its sales mix, investments in the supply chain and investments in price. 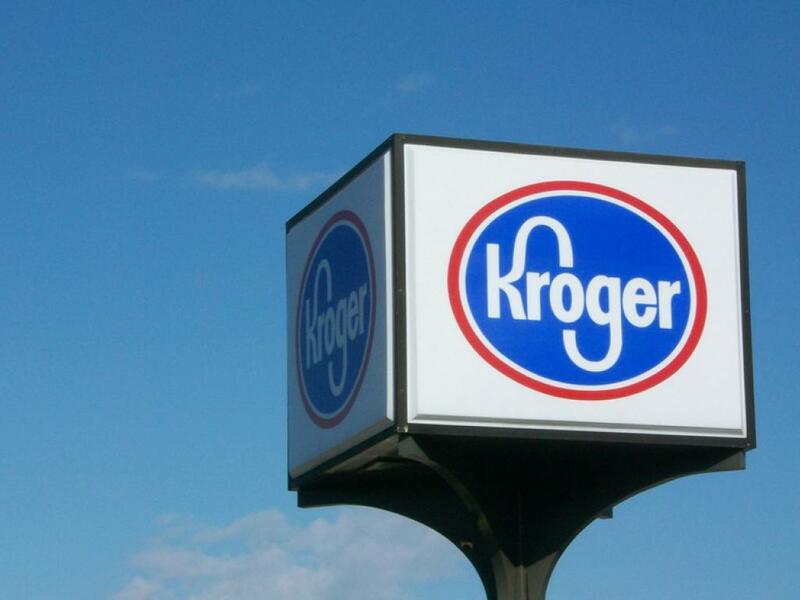 Kroger ended fiscal 2018 with adjusted net earnings of $1.7 billion (or $2.11 per share), which was "slightly ahead" of management's internal forecast. This was mostly due to the solid early execution of "Restock Kroger" investments and initiatives. Identical sales growth (excluding fuel) to be 2.0 to 2.25 percent. Net earnings of $2.15 to $2.25 per diluted share. Capital investments (excluding M&A and purchases of leased facilities) of $3.0 to $3.2 billion. At time of publication, Kroger shares traded down 9.8 percent at $25.63 in the pre-market session.